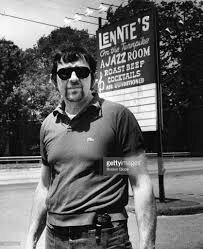 “You had to work to get here, but it was always a happy ending.” So said Lennie Sogoloff, owner of his eponymous legendary jazz club, Lennie’s-On-The-Turnpike. 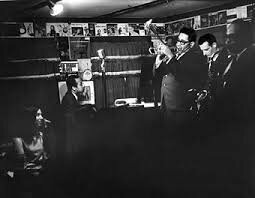 While most of the region’s jazz scene focused on Boston venues like the Jazz Workshop, the Stable, and Storyville, Lennie’s North Shore location, on Route 1 in Peabody, was a comparatively remote, genuine destination, and one to which many jazz greats made a pilgrimage. 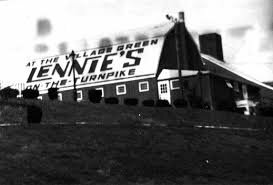 Originally conceived by Sogoloff in the early 1950s as a small bar (then known as the Turnpike Club) notable for its jukebox well-stocked with jazz records from his day job as a salesman for Columbia Records, Lennie’s began hosting live local jazz musicians in 1959. As the venue’s reputation grew, so did the club itself, expanding its capacity from 56 to around 200. 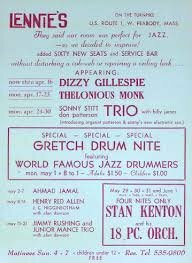 By 1963, nationally-known musicians began adding Lennie’s to their tour itineraries — trumpeter Roy Eldridge, saxophonist Sonny Stitt, and trombonist J.J. Johnson were among the first national acts to play there, and jazz giants such as Buddy Rich, Dizzy Gillespie, Count Basie, Nina Simone, Duke Ellington, Bill Evans, Earl Bostic, Jaki Byard (whose April 15, 1965, performance there yielded two live albums on Prestige – 1965’s Jaki Byard Quartet Live and ‘66’s The Last From Lennie’s), and Gary Burton soon graced Lennie’s small stage. 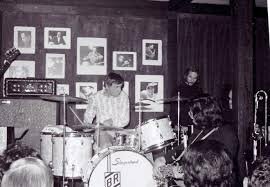 Lennie’s also hosted instrument-focused workshops, starring trios of guitarists, pianists and drummers — including a well-known May ‘67 drum night featuring an, uh, over-tired Elvin Jones. 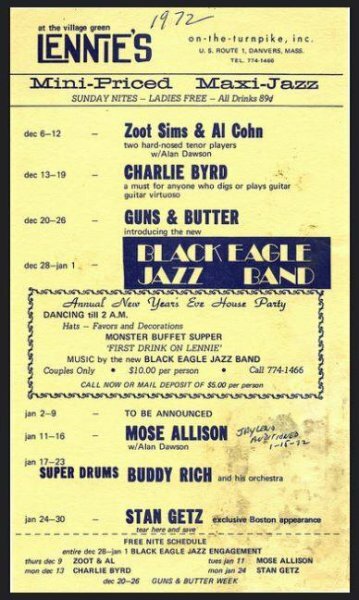 As the ‘60s turned into the ‘70s, and the jazz crowd waned as rock’s ascended, Sogoloff expanded his bookings to include pop/rock singers like Roberta Flack, Bette Midler, Ricky Nelson, and Kris Kristofferson (and, notably, comedian Jay Leno, who got his first break at Lennie’s and remained a friend of Sogoloff’s throughout the latter man’s life), but jazz heavyweights’ names continued to grace the venue’s marquee. Lennie’s met an abrupt demise on May 30, 1971, when a fire gutted the building in the hours after an Earl Hines concert. Sogoloff soldiered on, re-opening first at a nearby Holiday Inn, and later that summer at the Village Green in Danvers, to diminishing returns. 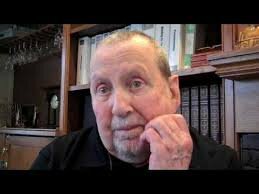 After two decades in the nightclub business, he closed the doors on the Village Green after a Tom Rush concert on September 17 1972, and spent the next twenty years managing Empire Clothing in Salem, MA, producing the occasional concert, and coaching Little League in Marblehead. 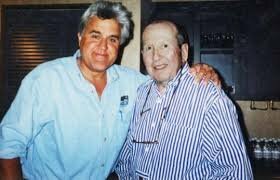 In 2006, he donated his archives of photos and memorabilia to Salem State University, which has made them available online. He passed away in 2014 at the age of 90, his happy ending finally reached.